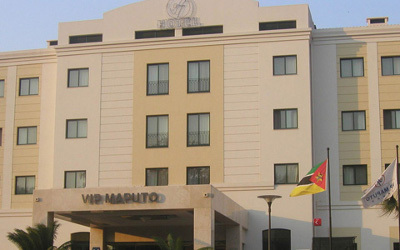 Located conveniently in the Bay of Maputo in Avenida 25 de Setembro, one of the city’s most prestigious commercial areas and at a distance of a 15 minute drive from the Malavane’s International Airport, there could be no better venue for UbuntuNet-Connect 2015 than the VIP Grand Maputo Hotel. The 5 star Hotel is the Official venue for UbuntuNet-Connect 2015, the 8th Annual Conference for the UbuntuNet Alliance to be held on 19-20 November 2015. The facility is home to 196 rooms and boasts of 6 Conference rooms which have a capacity of 15 up to 250 participants and UbuntuNet Alliance has negotiated a special rate of US$ 150 for its participants at the conference. Meanwhile registration for the conference has opened and interested participants can register online on the UbuntuNet Alliance website. Registration fee is US$ 200 and payment can be made by cash transfer or cash onsite.